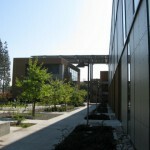 Allied Health & Sciences Center | Yang Management, Inc.
Yang Management, Inc. provided Third Party Oversight consulting services of the College Project Managers for this new 98,000 Square-foot, state-of-the art building which houses the Life Sciences, Physical Sciences, Earth Sciences, Anthropology and Health Sciences departments. 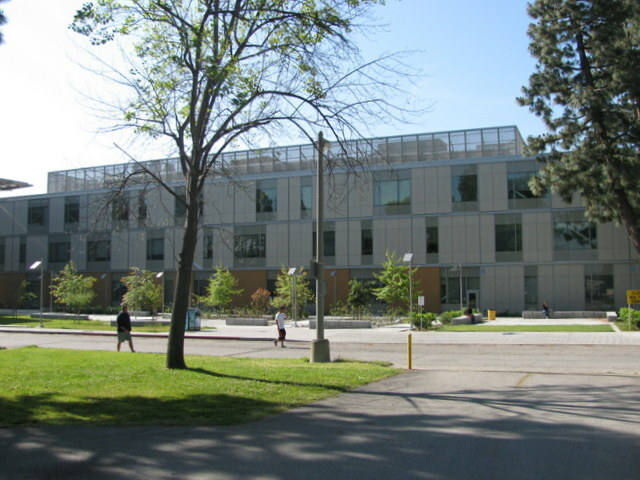 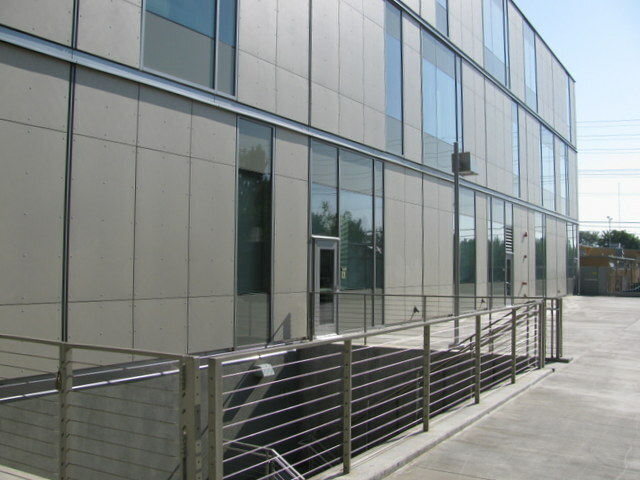 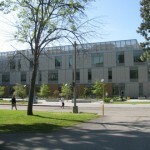 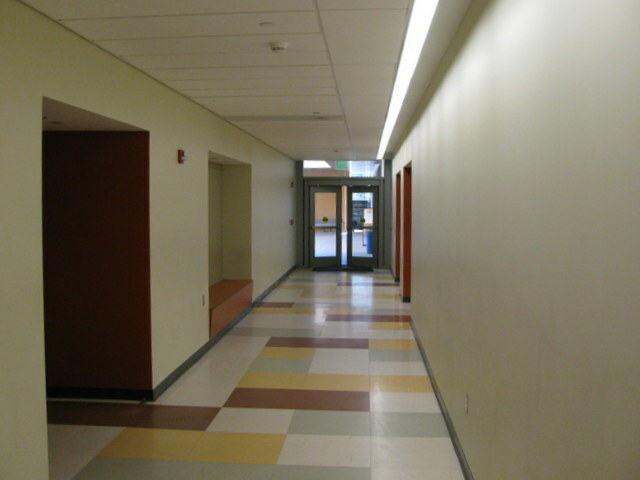 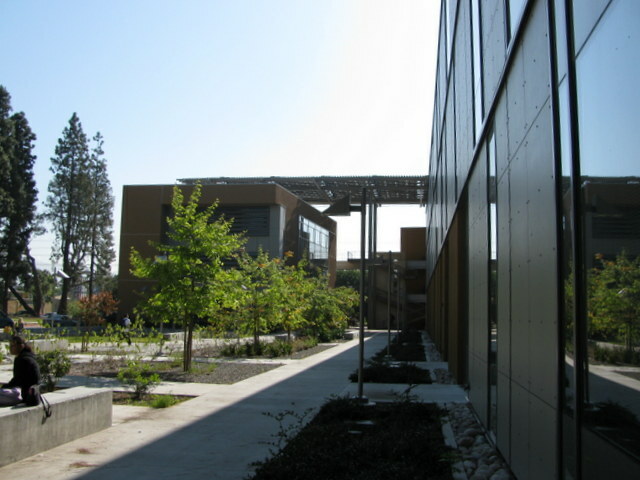 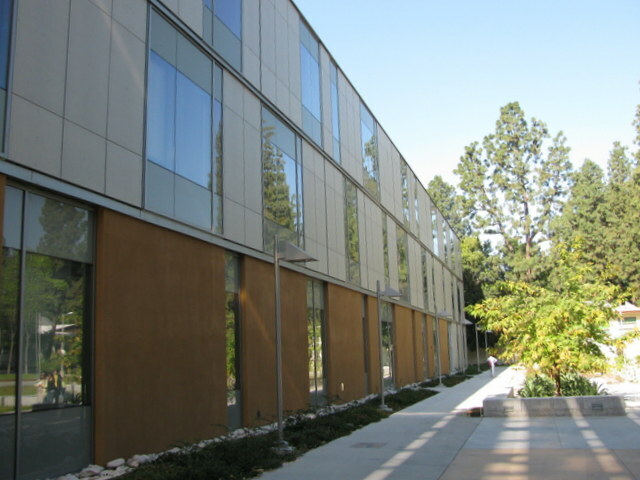 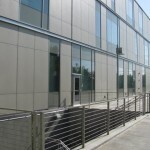 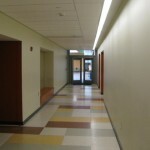 The center is a 3-story building and boasts 131 new rooms, tutorial labs and faculty offices. 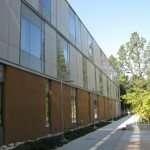 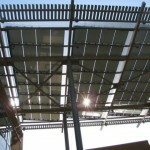 mental Design) building which incorporates energy savings and sustainable components. 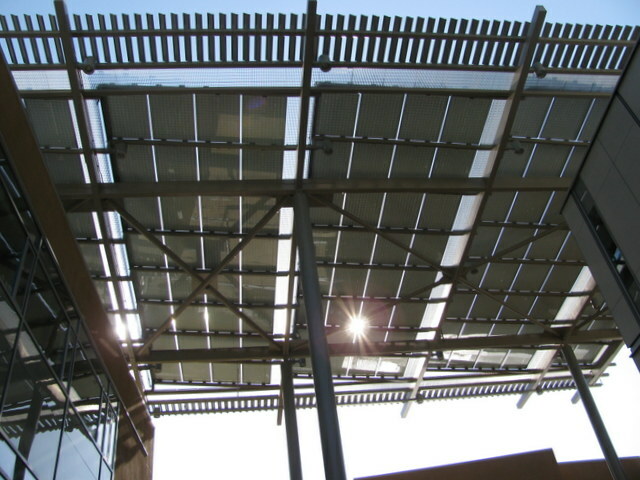 It features energy efficient heating and cooling systems and lighting, rooftop photovoltaic panels for generating electricity, and a storm water retention system in the landscaping.